Updated Friday February 15, 2019 by Brookwood Athletic Association Baseball & Softball. There are several forms available for download here. If you provided a sponsorship to BAAB, we thank you. Managers and Team Moms, you can find the uniform order sheet here. If you are interested in joining our board, the application for consideration can be found here. 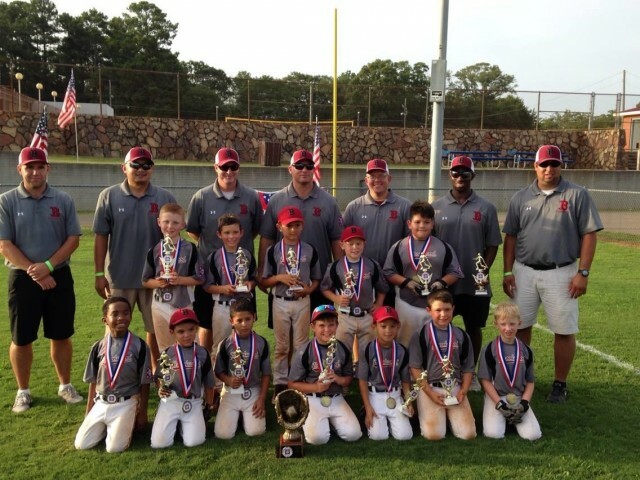 If you would like to be considered to manage a Travel Ball team, the application is available for download. The concussion information sheet is available here, please review.